After payment you will instantly get a link to activate Down to One games in the Steam and the inclusion of all network functions of the game. 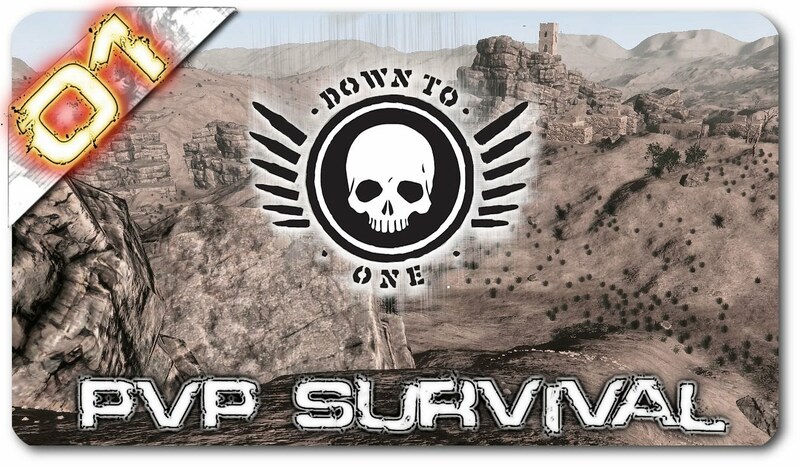 Down to One is a competitive survival shooter in a large, interactive, open-world environment. Start out with nothing, and use anything you can find in the environment to survive, and eliminate other competitors over the course of a brutal round. 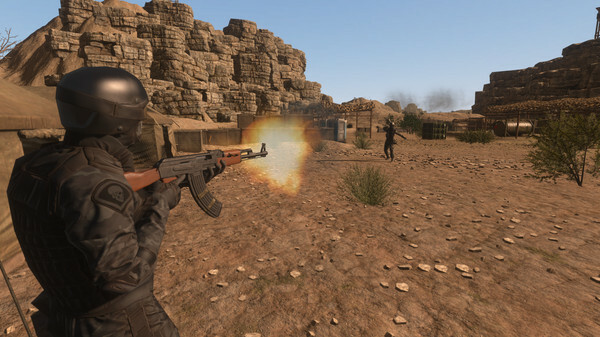 Realistic Bullet Physics: With physics values from real-world guns, bullet drop, and dynamic bullet penetration, ranged combat has never felt so good. Dynamic Looting: Everyone loves looting. With custom loot spawning mechanics, you´ll find things where they should be. Built For Performance: With support for 4K resolution and DX11, your hardware won´t get bored easily. Advanced ´Netcode´: Our networking system dynamically changes network update rates - ´tickrate´ - as the player count decreases throughout a round. Immersive Interaction: Interact with anything you find in the environment with & use it to your advantage. Full Body Character: It´s hard to have an immersive experience as a floating pair of hands. In Down To One, what you see is what you get. Improved Anticheat: With a custom anticheat system, and authoritative networking features, we´re aiming to tackle cheating head-on. Responsive Input: Raw input sampling and competitively calibrated sensitivity. If you miss, it´s not our fault. Esports Support: We love eSports, and plan to hold regular competitions and ladders in conjunction with regional eSports partners. Weekly Cups: With over $2,000 in cash and prizes given out so far, the Down To One weekly cup gives you the chance to make money from playing an Early Access game. 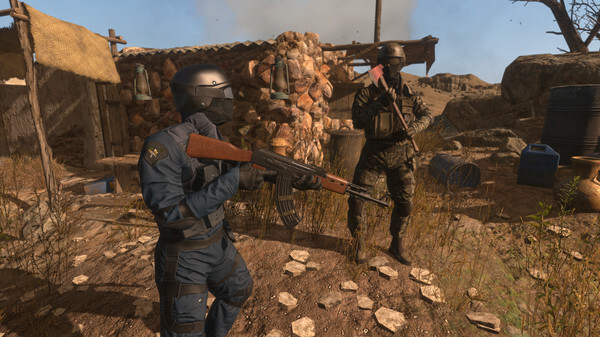 Community Features: We´re taking Early Access seriously. If you have an idea that you think could make Down To One better, we´ll listen. Every third customer (in random order) to leave your comments after the purchase of the game, within the next 48 hours to get to the Email as a present the key to the game on Steam. 3. Back on the download link and confirm the game.